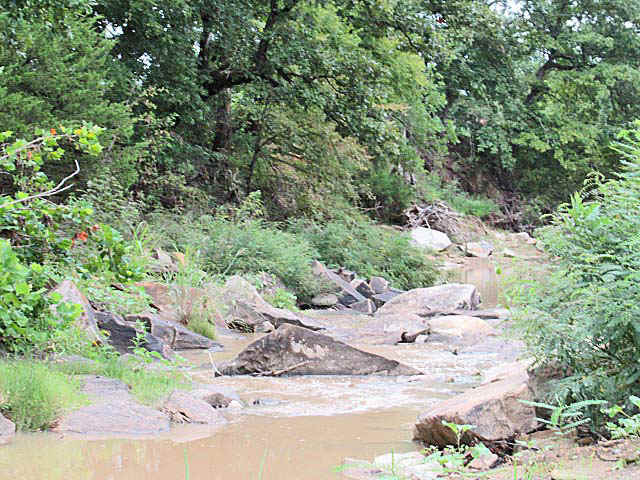 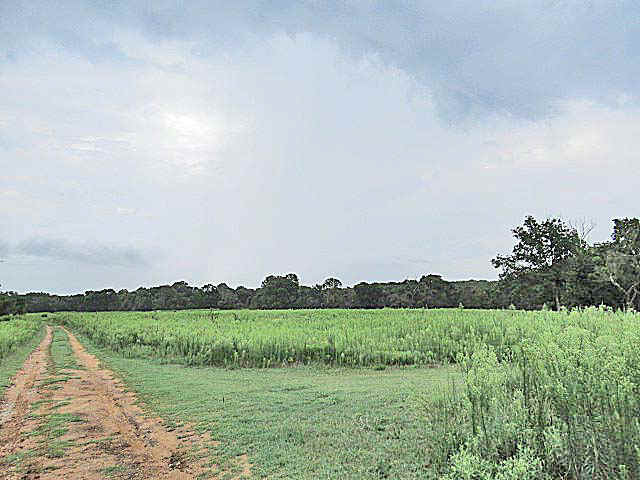 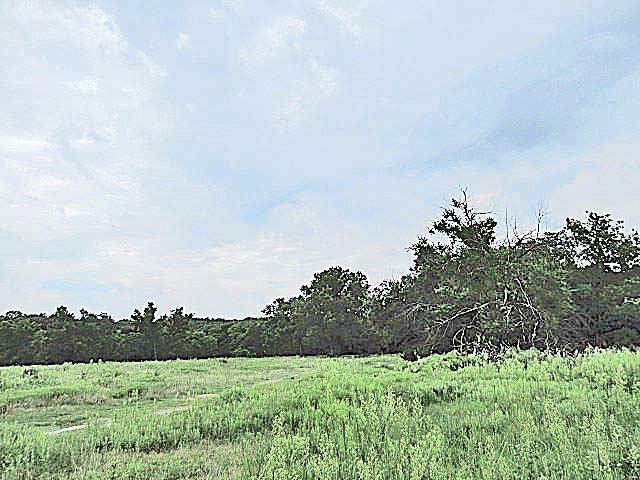 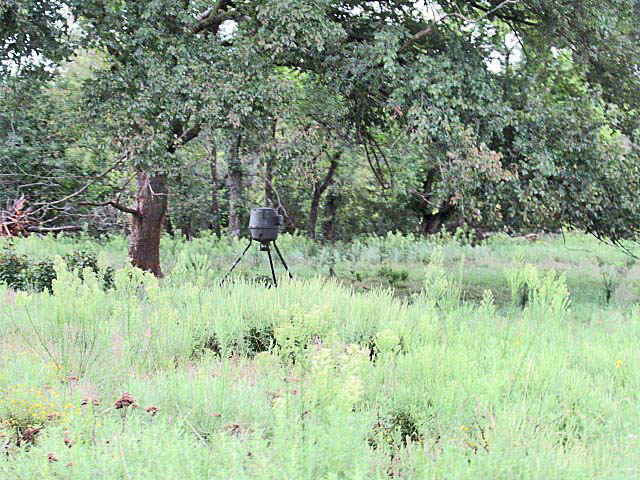 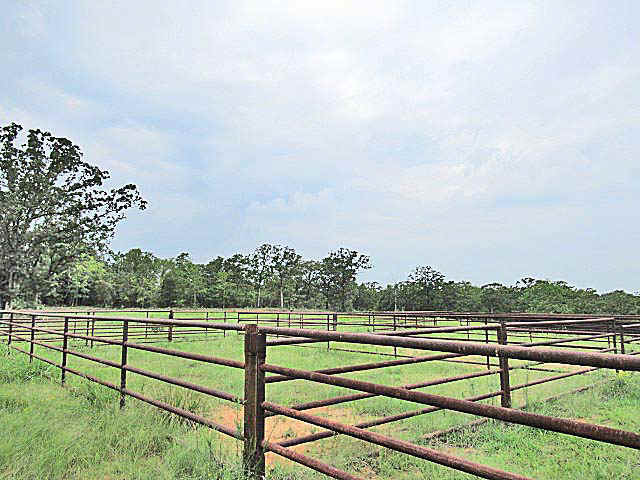 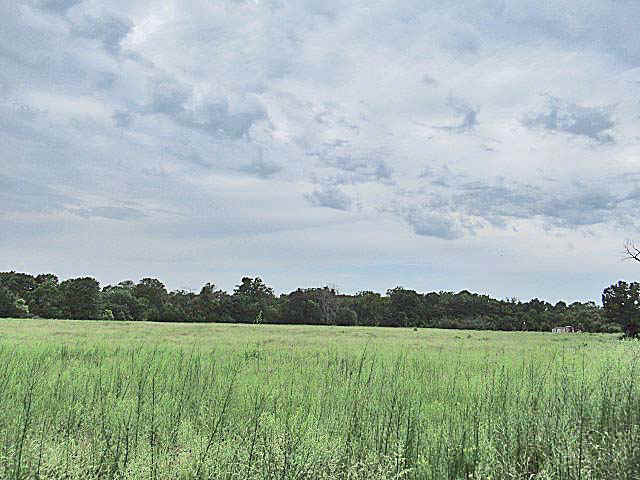 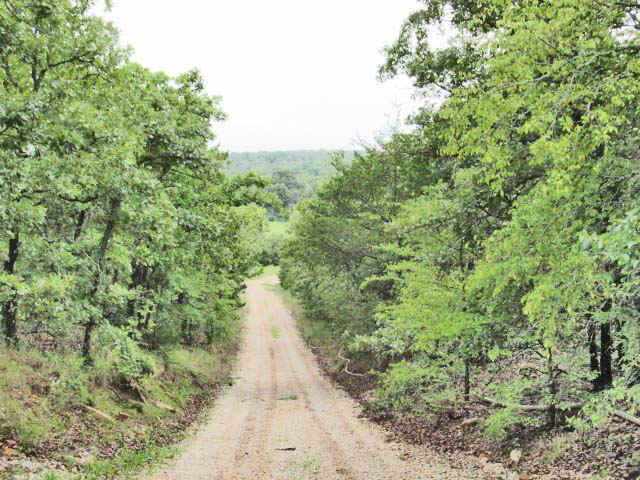 A 920 acre ranch located 10 minutes East of Ada, Oklahoma. 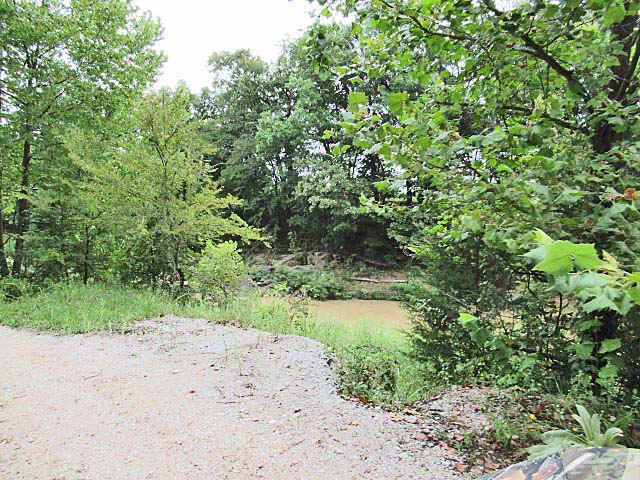 A hunting/recreational ranch with the Muddy Boggy River meandering through the property, PLUS 5 ponds. 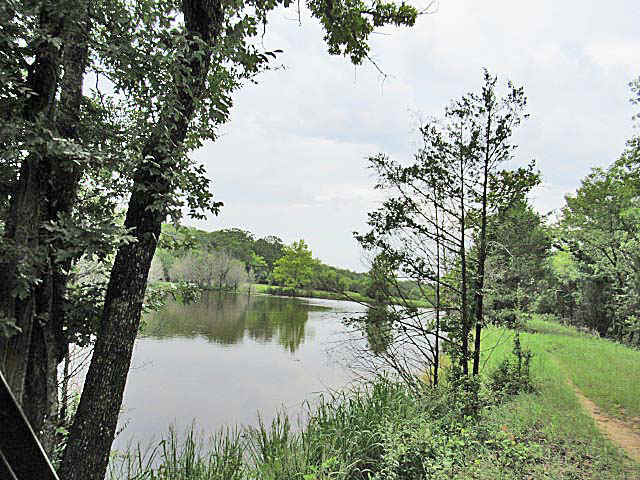 The above spring fed pond is approximately 5 acres . 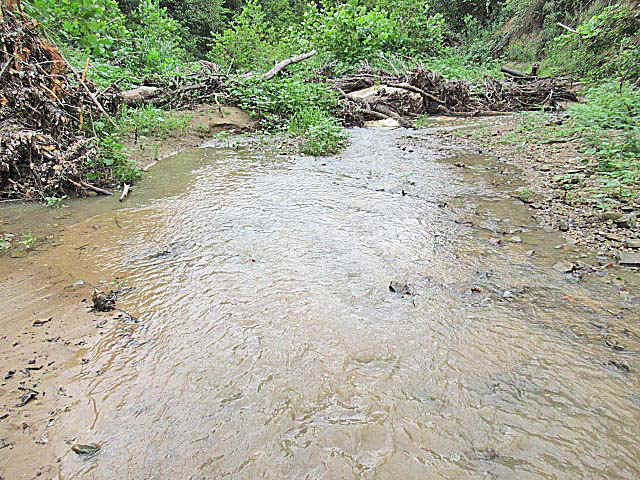 The Muddy Boggy River meanders through the property with a low water crossing. 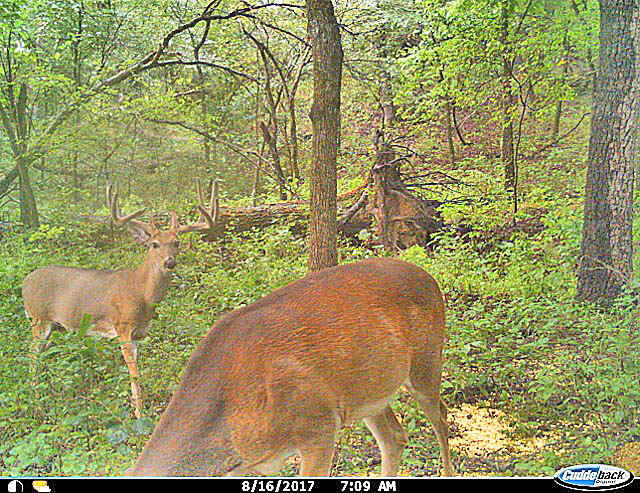 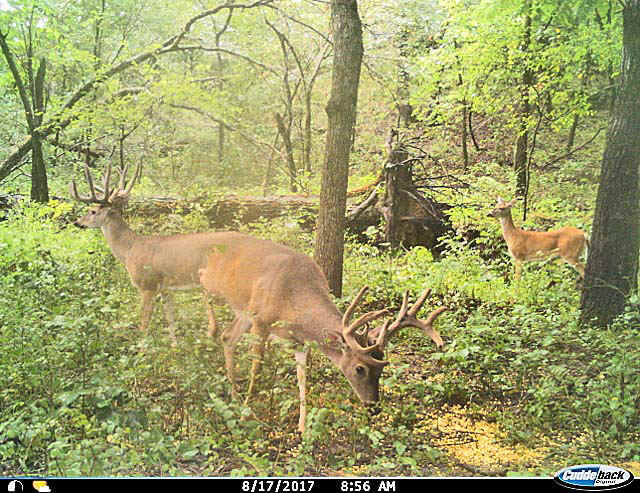 There are huge food plots and ample water for the amazing deer on the property. 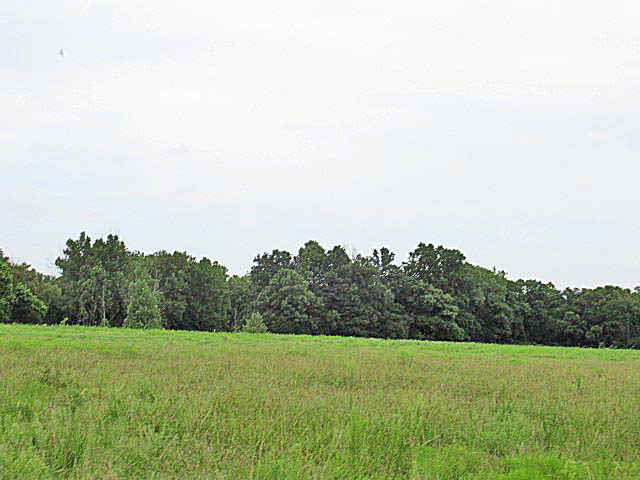 There are nice meadows to plant really large food plots or you could run a few cows during the summer months. 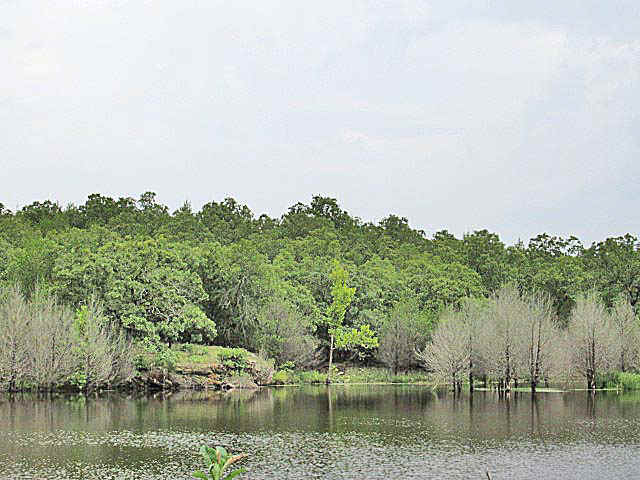 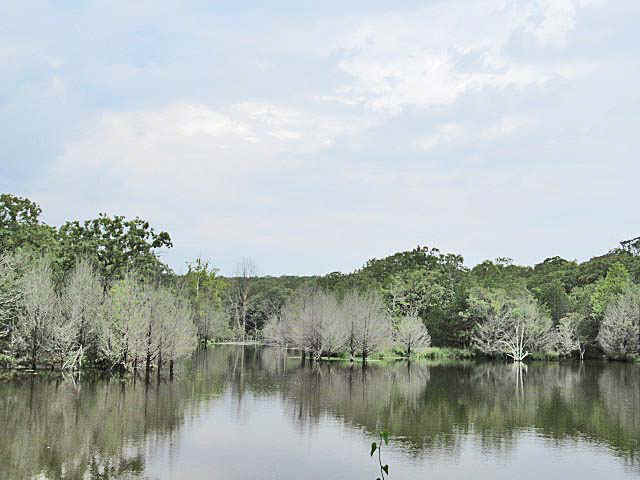 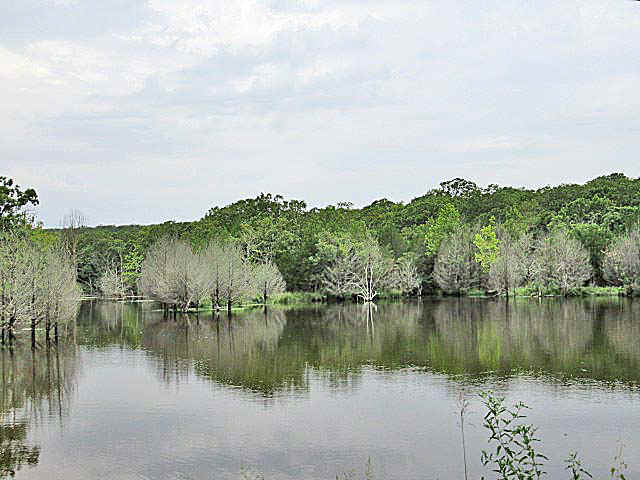 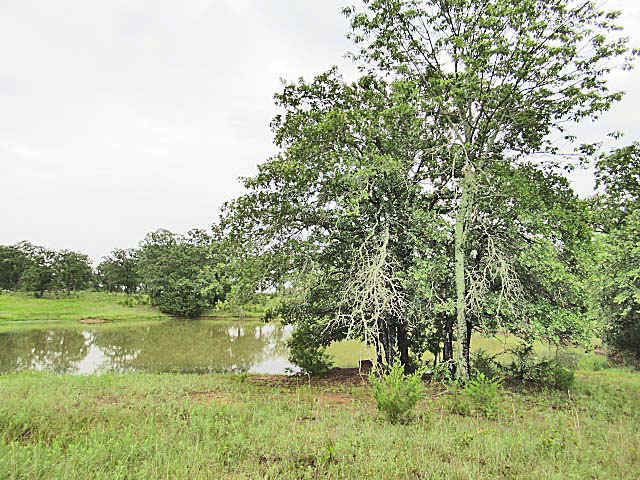 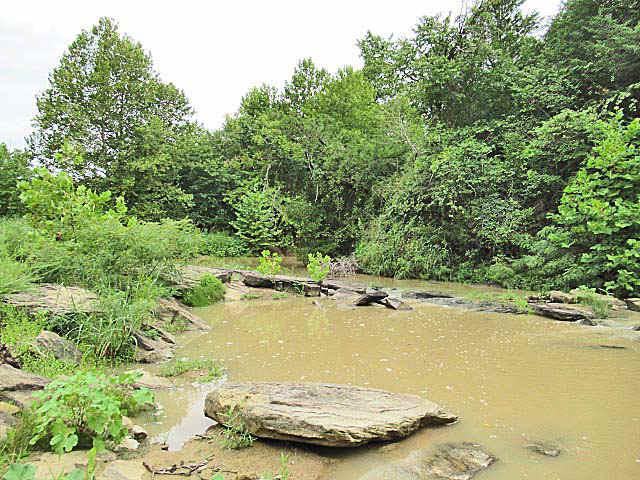 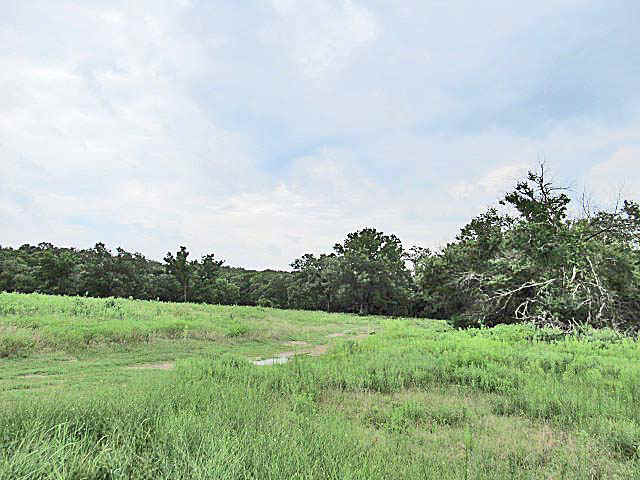 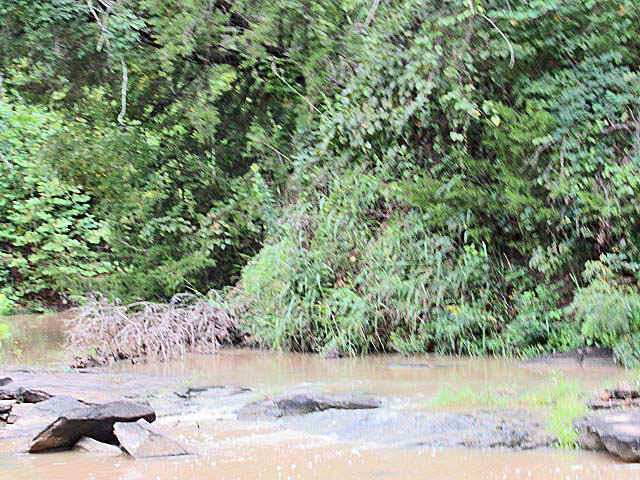 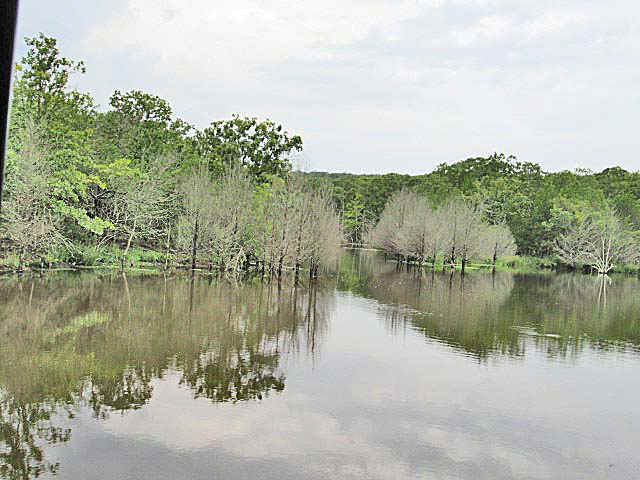 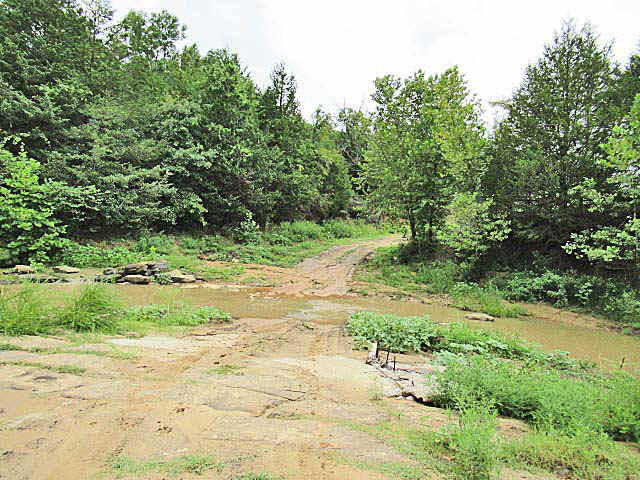 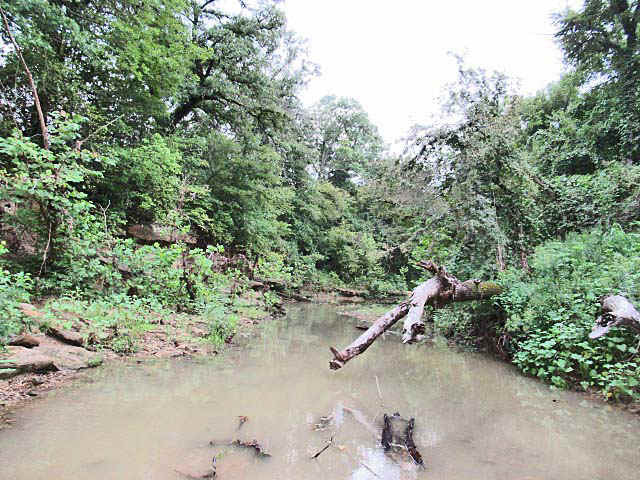 There are 5 ponds (including the 5 acre pond), plus approximately 2 miles of Muddy Boggy River on the property. 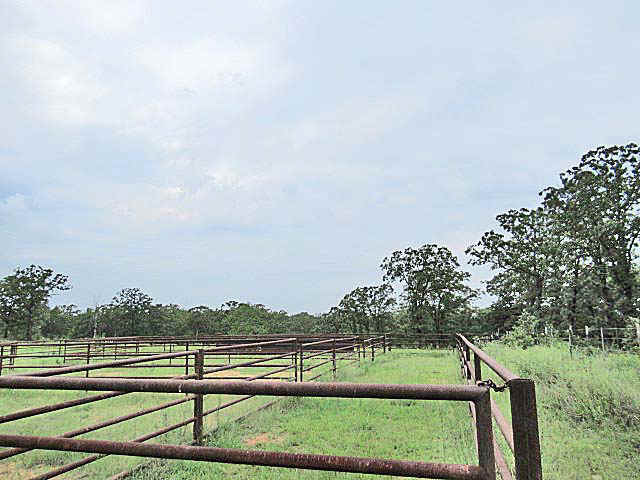 If you are in to the cattle operation, there are good pens and 5 wire fences. 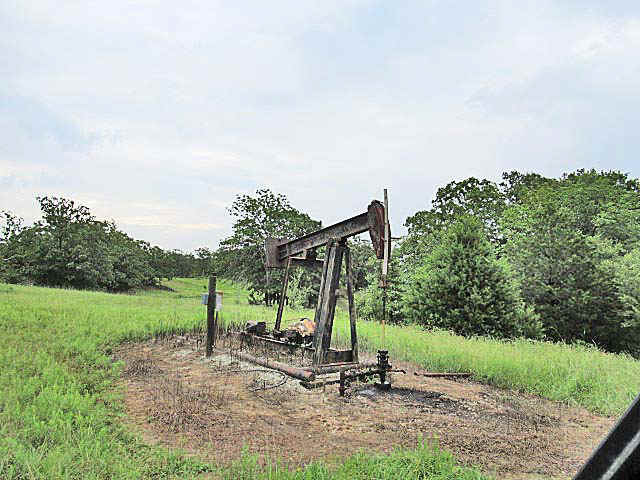 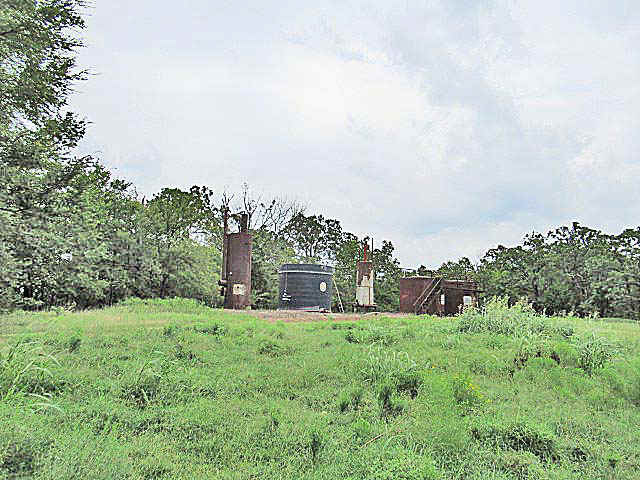 There are several oil wells and storage tanks on the property. 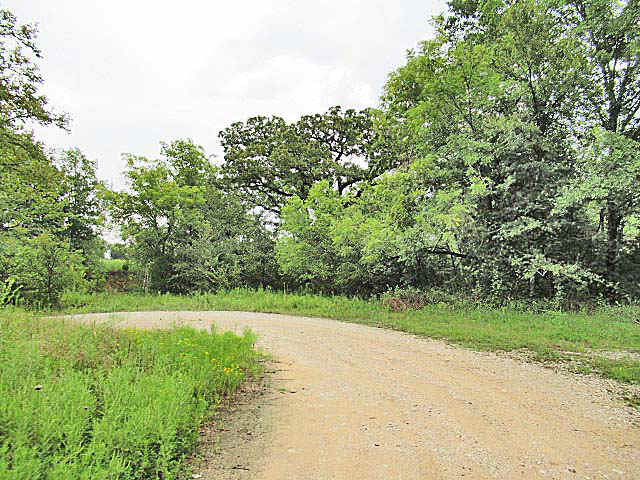 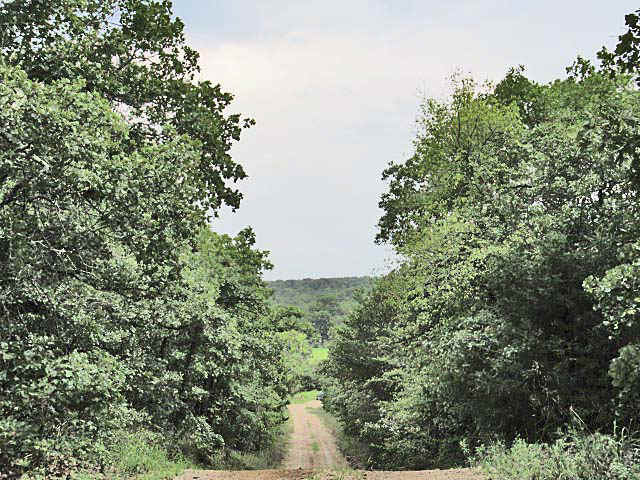 The company maintains the many gravel roads on the property. 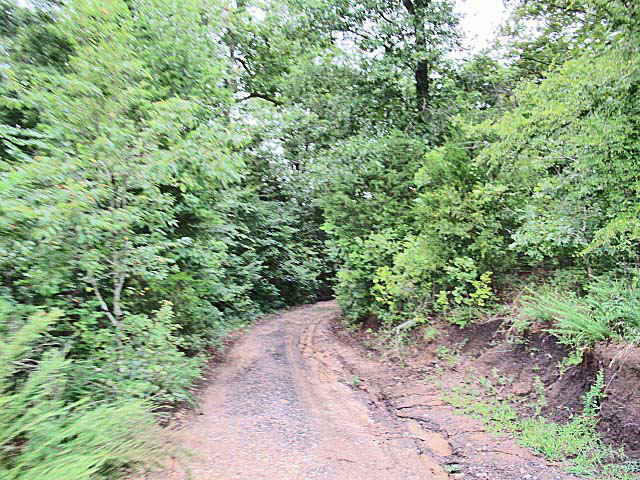 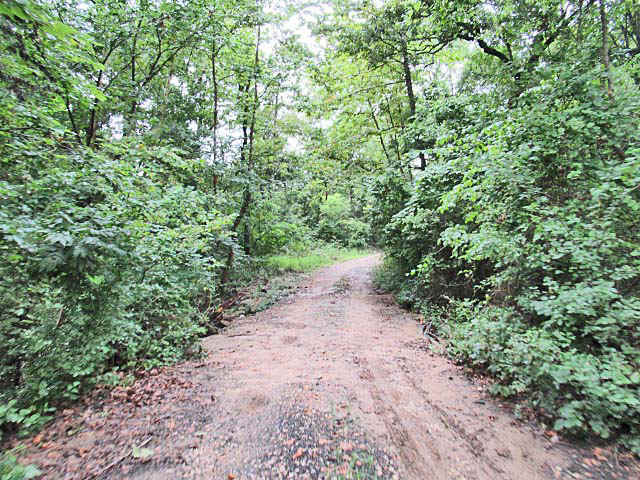 The roads are very useful to access the hunting areas and upkeep on the food plots. 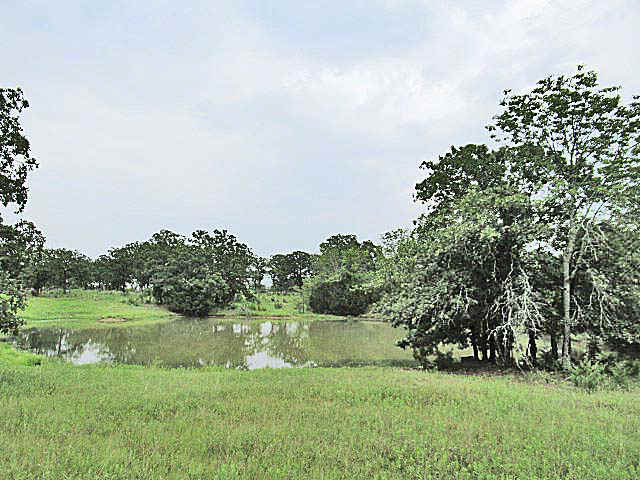 THE OWNER DOES NOT OWN ANY OF THE MINERALS ON THE PROPERTY. 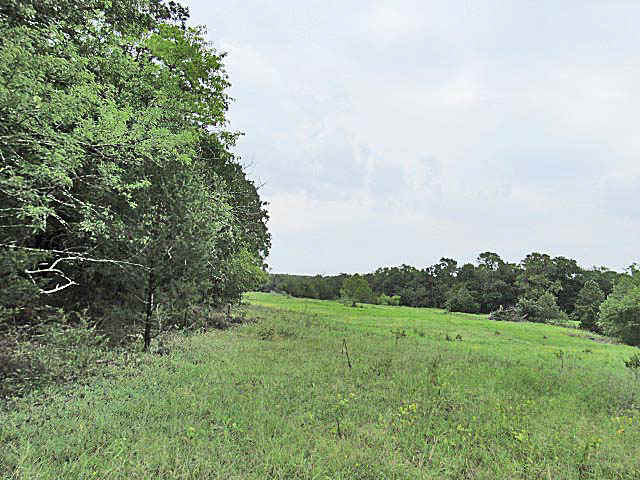 There is hard surface rod up to the property boundary. 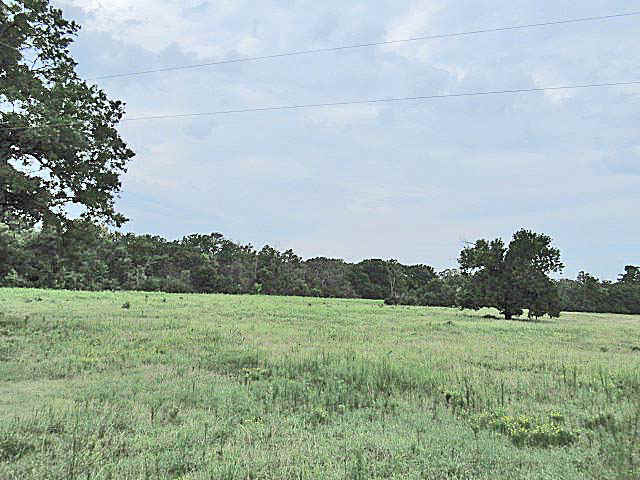 Electricity is run into the property in 2 places. 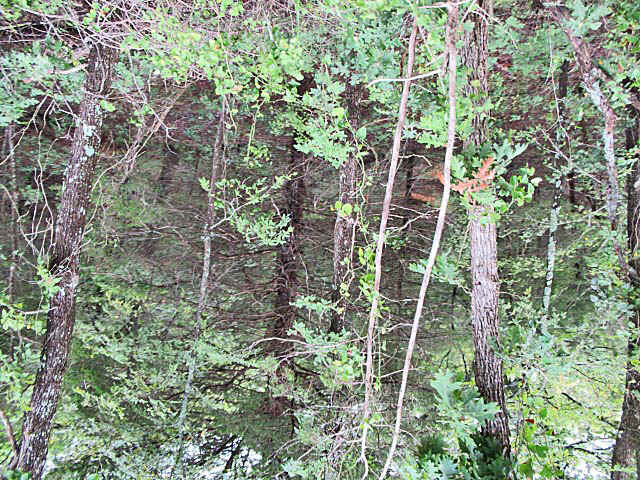 There are some excellent building sites. 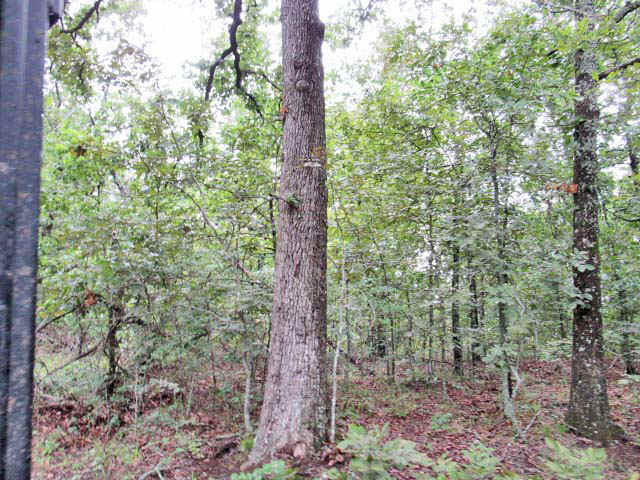 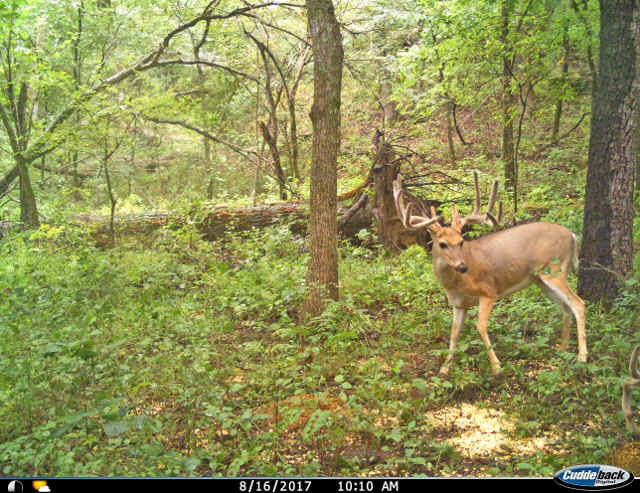 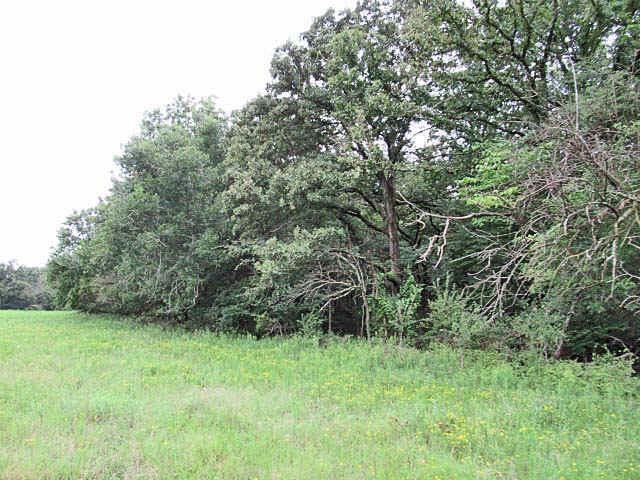 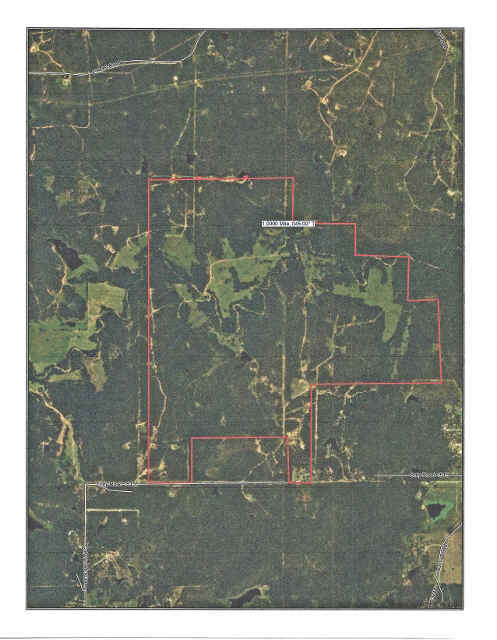 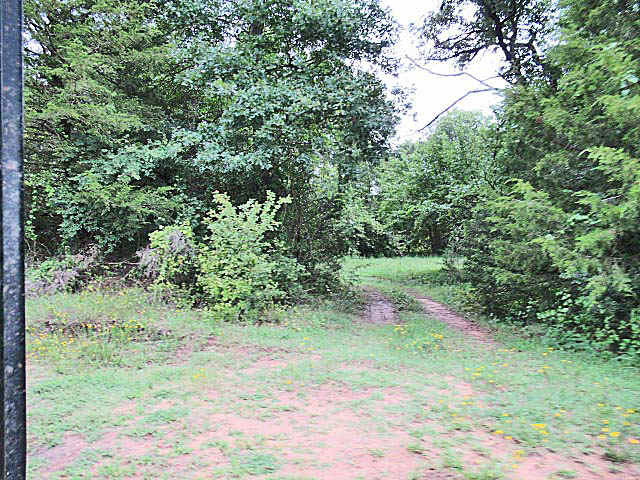 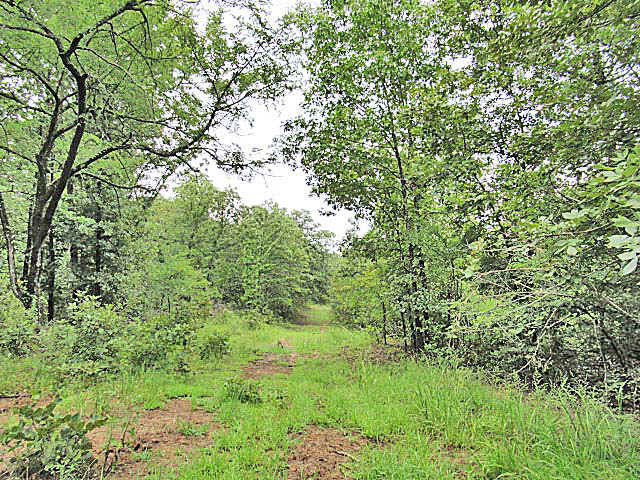 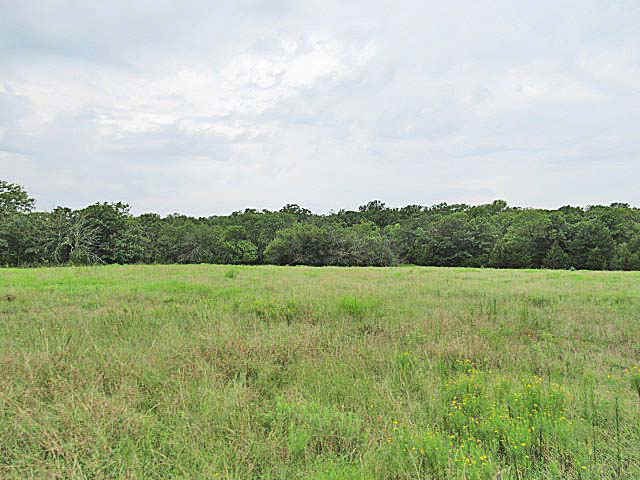 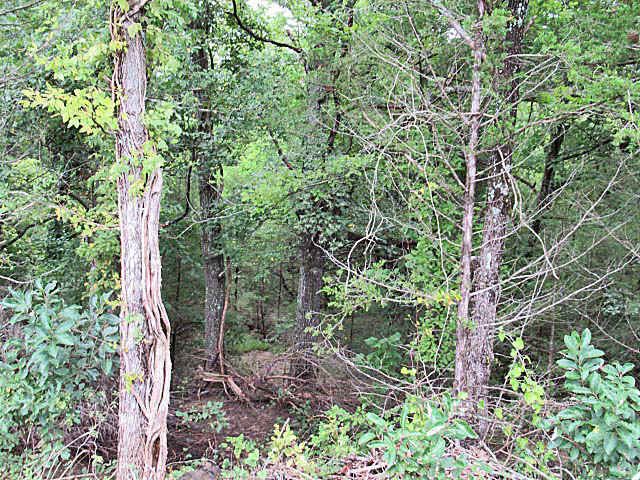 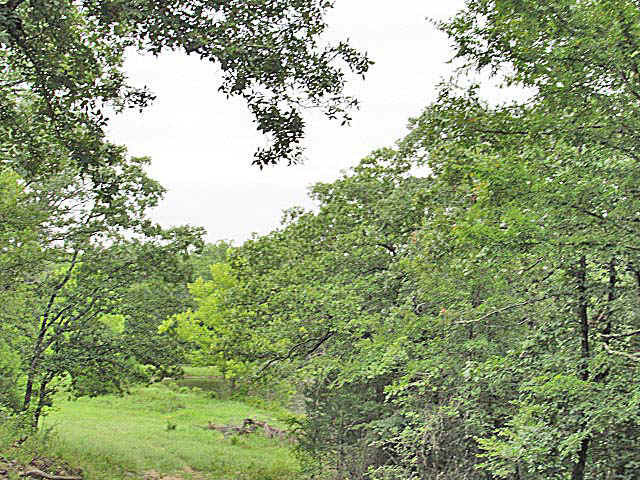 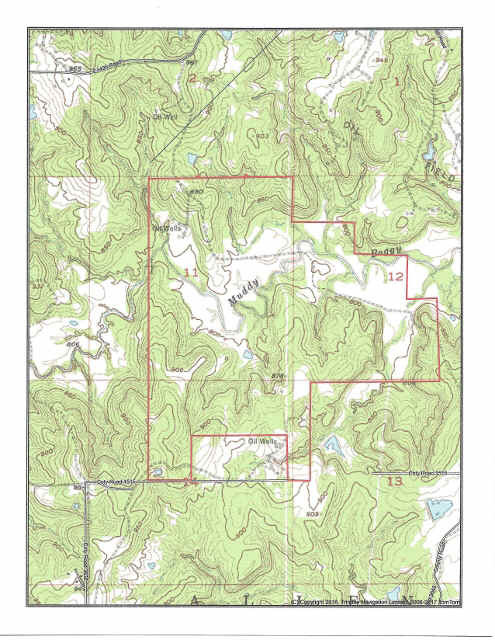 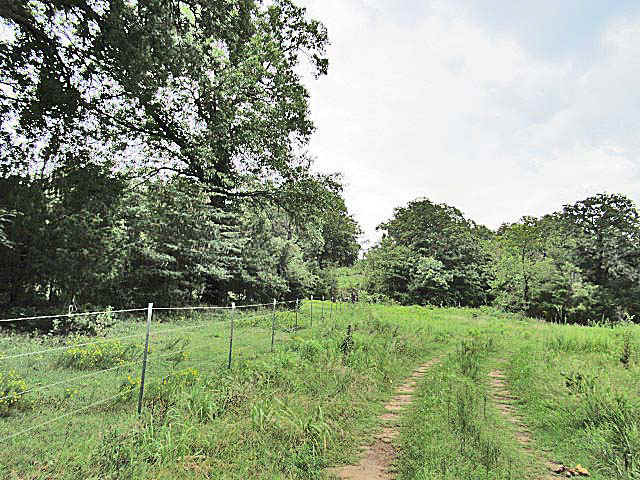 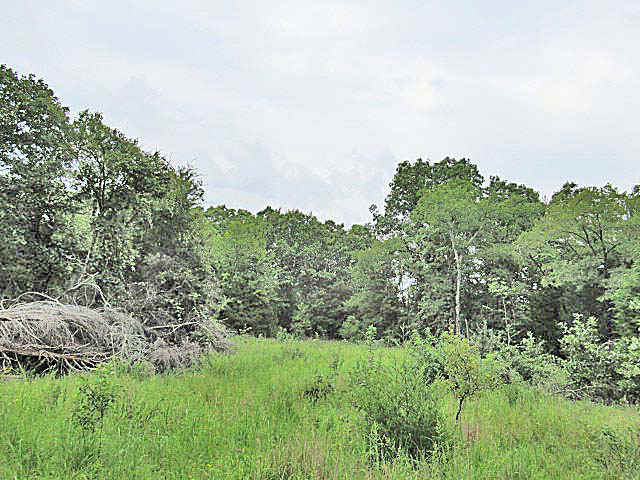 Purchase this property now and have your own private place to hunt this year. 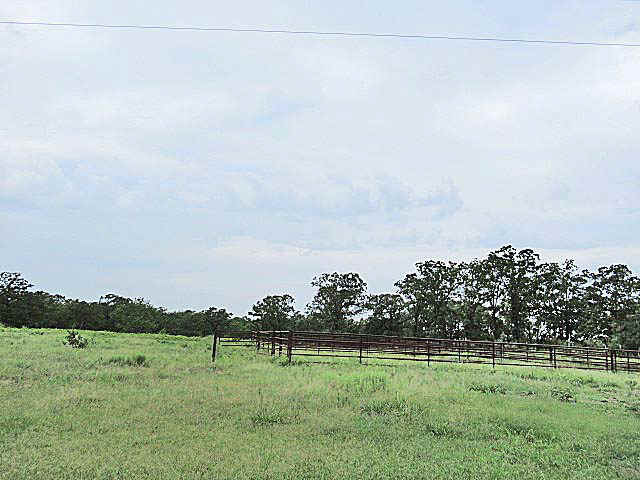 Call Cheyenne at 918-557-5308 to schedulte your viewing.